For years businesses across the world have attempted to dissect Steve Jobs’ career to figure out what made him so incredibly brilliant and successful. Not only did he change the way we use technology, but he changed movies, music, retail shopping and more. His entrepreneur skills were some of the best the world has seen, which is why Fortune magazine declared Steve Jobs “The Greatest Entrepreneur of Our Time” in their ranking of the top 12 entrepreneurs of recent memory. “Jobs’ own intuition, his radar-like feel for emerging technologies and how they could be brought together to create, in his words, “insanely great” products, ultimately made the difference. For Jobs, who died last year at 56, intuition was no mere gut call. It was, as he put it in his often-quoted commencement speech at Stanford, about “connecting the dots,” glimpsing the relationships among wildly disparate life experiences and changes in technology. The Top 12 list was based largely on social and economic impact, world-changing vision, inspiration, record of innovation, and the performance of the founder’s companies over time. 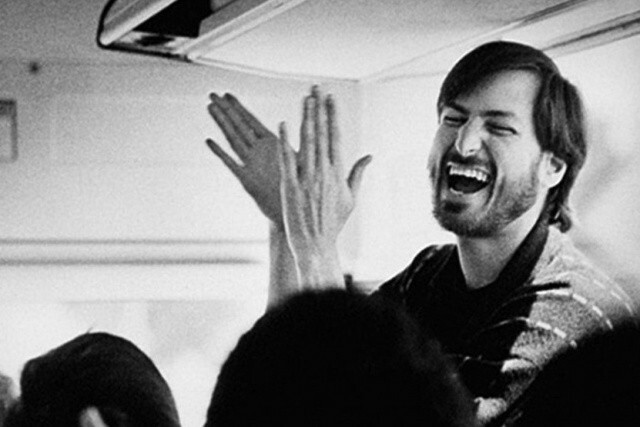 Steve Jobs’ not only co-founded Apple computers, but also founded NeXT and Pixar. What do you think of Fortune’s list? Did they forget someone you think should be included? Let us know in the comments.